The co-founders of the company, David Tisch and Alan Tisch feel that high fashion is headed to smartphones. Although mobile commerce has seen a considerable amount of resistance when it comes to the willingness of consumers to start using it, the barriers that have been standing in its way appear to be coming down and a growing number of shoppers are choosing their smartphones and tablets for making online purchases. This being the case, the co-founders of Spring are now hoping to continue the trend with a whole new m-commerce experience. David Tisch, one of the Spring co-founders, said that “Every single transactional property on mobile—whether that’s Uber, or Hotel Tonight—is lowering the barrier to make significant transactions on your mobile phone.” The company is now betting that this will continue as he and the other co-founder, David’s brother Alan Tisch, are trying to use Spring – an app that was launched this fall – to try to bring the fashion world onto the smartphone screen. 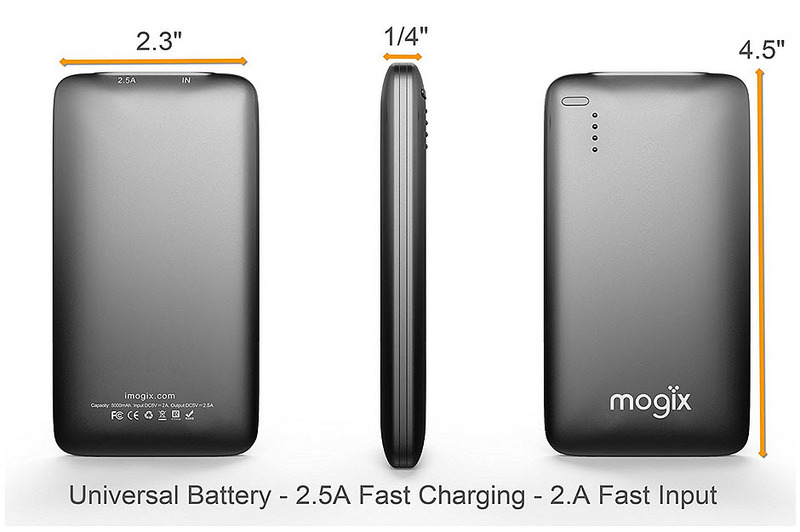 The goal is to provide the experience of a shopping mall on the tiny screen of a cell phone or tablet. This mobile commerce app experience currently represents over 250 brands from the fashion world. The majority of the brands on Spring are within the mid-label category, but there are some high end and lower end options represented there, as well. Approximately half of the products that are carried by the app are within the price range of $100 to $500. However, they feel that they are differentiating themselves through the other half of their m-commerce offerings, which provide a massive selection from the lower ends and high ends of fashion. According to Caroline Brown, the CEO of Carolina Herrera, one of the labels on Spring, “I think that the expectation of customers today for an important brand is that you have to be present on all those channels.” She went on to say that the time has arrived in which it is simply not acceptable to fail to be present over mobile commerce channels. For Spring, this is only the jumping off point as they want to create not only a presence, but a highly desirable experience for shoppers, at the same time. Fashion and technology are becoming increasingly entwined. The fashion industry has long sought to be on the cutting edge of every sector it is involved in and the advent of mobile technology may help push the industry into new territory. There are currently a wide variety of companies that combine fashion with digital technology, but a new startup in the United Kingdom called Tapestry aims to make use of NFC technology to connect consumers with actual products. Tapestry offers a free mobile application for the Android and iOS platforms. This application aims to connect a consumer’s online identify with actual, physical products in stores they may be visiting. The application is equipped with a barcode scanner that will allow users to scan a variety of codes that will provide them with information on particular products. It also leverages NFC technology as a way to allow users to build a virtual wardrobe filled with products they may want to own. 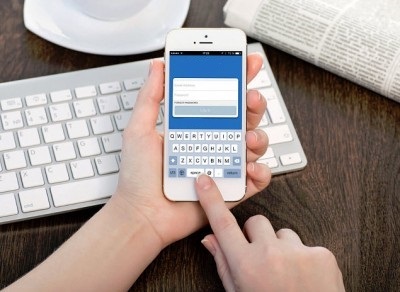 The application is meant to create a personalized mobile shopping channel for mobile consumers. Retailers may find the Tapestry application useful as it provides them with data concerning the interests of particular consumers and demographics. The platform also provide retailers with a way to provide these consumers with discounts and loyalty rewards, thus creating a dynamic connection between businesses and shoppers. Tapestry notes that the use of the application in this way could encourage consumers to add more products to their virtual wardrobes in order to receive more attention from retailers. NFC technology is most often used in the field of mobile commerce, where it can facilitate mobile payments. 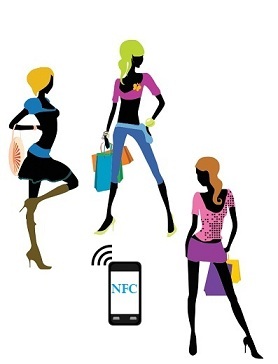 The technology has been sparingly used in the field of marketing, but NFC is relatively rare in the fashion industry. Tapestry is one of the few applications outside of the mobile commerce sector that leverages NFC technology to connect with consumers in the fashion industry.